If you are working in the private sector in the Philippines, then you are entitled to become a member of the Social Security System (SSS). In fact, employers are required to enroll their employees (including household workers or the so-called ‘kasambahays’) to the SSS, and also pay for their counterpart as well as deduct that necessary amount that workers have to pay the government agency. 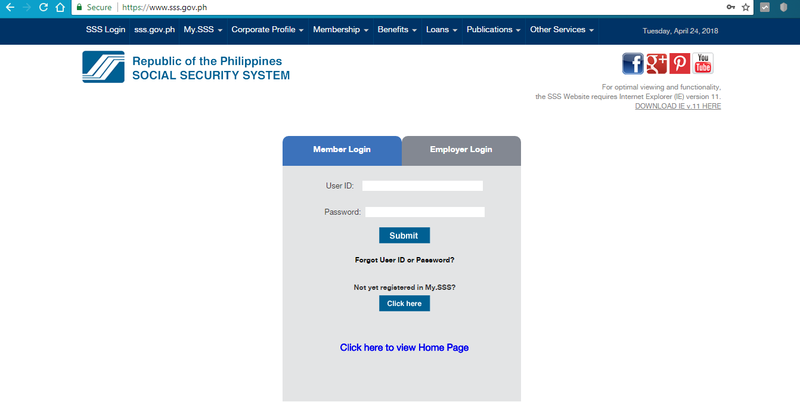 These days, it is much easier to monitor your account and check whether your employers are actually paying your contributions as they are supposed to do – that’s thanks to the SSS website. Not only can you monitor your actual contributions, this portal also helps you do other things relevant to your SSS account and benefits. But first, you have to register your account on the site. Step 3. As you might notice on the list, you have a lot of options to choose from so you can register your SSS account on the online portal. Choose the best option available, based on your account or the information you have available at hand. Step 4. Fill out the online form, making sure to complete all the required fields and to double check the information you provided. Step 5. Enter the captcha code as shown on the image at the bottom. Click the button before the “I accept the Terms of Service”, also found at the bottom. Then, click ‘Submit’. Step 6. If you were able to provide all the complete information, the system will accept your application. All you have to do now is wait for about 30 minutes for the system to verify the information you submitted versus the SSS database. Step 7. Check your email. If the email is still not in your Inbox by 30 minutes, try to check the Spam folder. Step 8. If the system was able to verify your account, you will receive a system-generated message containing your account information. You have 5 working days to activate your online account by clicking on the link provided in the email. Step 9. After clicking on the activation link, you will be asked to set your password. Follow the instructions in creating the password. The first character must be alphabetic and the password must be comprised of 8-20 alphanumeric characters. Step 10. 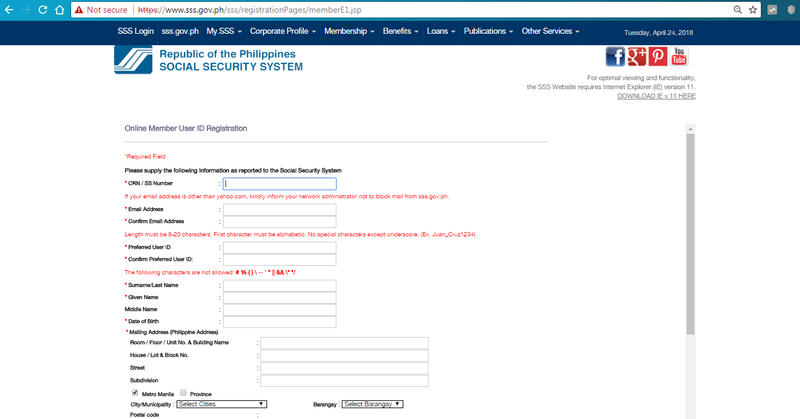 Confirm your preferred password by typing it on the second box again. Click submit. Congratulations! 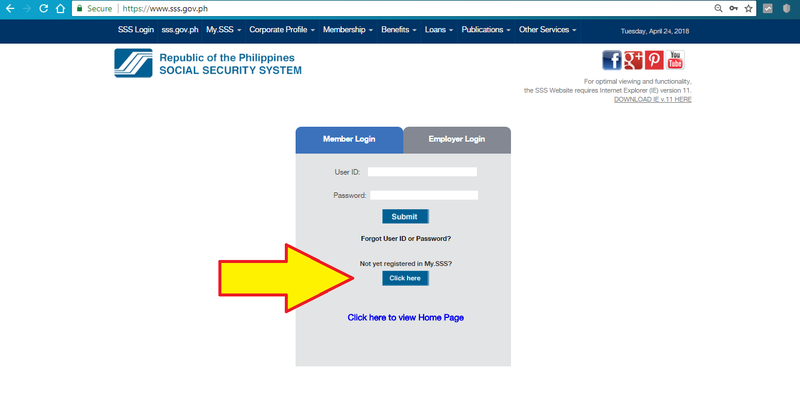 You are ready to use your SSS online account! Note: If you encountered problems in creating your online account, just email onlineserviceassistance@sss.gov.ph for assistance.